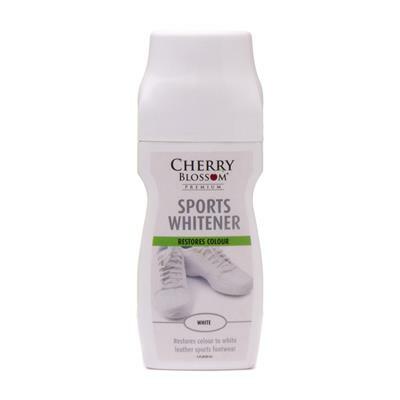 The perfect way to keep your trainers looking their best at all times, Cherry Blossom Sports Whitener keeps your sports shoes clean and dirt-free. It even comes with an attached sponge applicator, making it even easier to add the white back to all your leather and canvas footwear! All of the relevant outlets in my town Hessle, East.Yorks stocked only the same well-known whitener, which possesses a large applicator sponge - too big to cope with the narrow white bands on my trainers, hence I saw this product on the internet. Although the Cherry Blossom smaller applicator is perfect, the `covering power` of the liquid was very poor and did not obliterate scuff marks. Therefore I deem this product as not fit for purpose, and so I must now look elsewhere. Whitener was priced very well and arrived promptly. 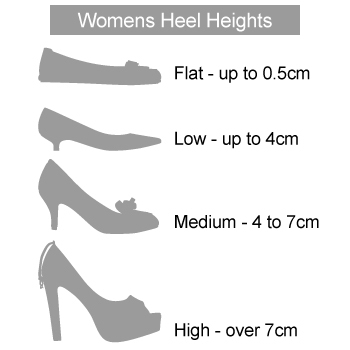 Chosen as Cherry Blossom is a very reliable and long established brand. However it singularly failed to whiten my wife's somewhat dingy tennis shoes despite thoroughly shaking the bottle. I assumed that I might have been unlucky with a duff bottle. I rang customer services who were extremely helpful and sent me out a replacement bottle straight away. Sadly this one was no better. 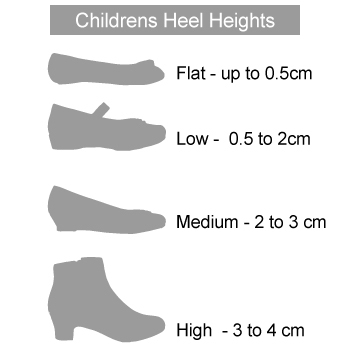 I am VERY impressed with Shoezone but disappointed with the Cherry Blossom product in question.